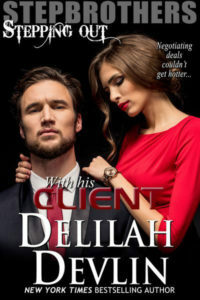 Hi, my name is, Janice Seagraves, and I’d like to thank Delilah for having me on her blog today. 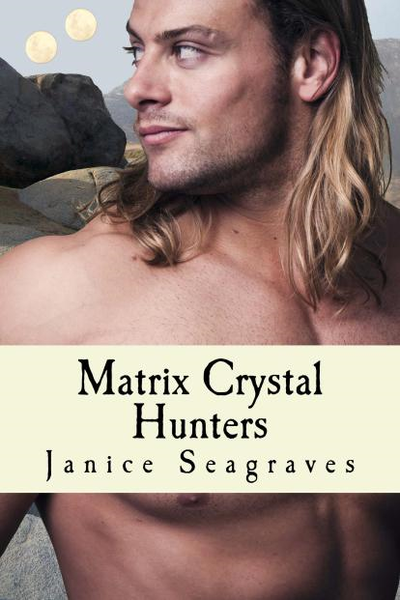 My recent book, Matrix Crystal Hunters, was inspired by a trip to the Mohave Desert when I was in the sixth grade. It was a family vacation. My dad had recently retired. He had what they now call rheumatoid arthritis. Back then it was arthritis and bursitis. Basically, his joints were worn away and what was left was badly inflamed. This is the worst news for a top body and fender man like my dad. He slowly went down the list of jobs you can do at the shop, until he was left pushing a broom. Even that got to be too much for his joints. He ached every day. The aspirin he took ate up his stomach. Even the shots the doctors gave fail to give him much relief. The trip was to discover if the Mohave was a good place to move to for my dad’s condition. It wasn’t, but that’s another story for another time. It was a great trip for the most part. My dad modified a van. By modifying, I mean he welded in L-brackets, sawed a plywood board to set across it, and then had foam cut to fit. My mom sewed a cover for the mattress. This became a bunk bed for my sister and myself to sleep on. My parents’ bed was a full size mattress that went underneath. The ice chest my dad took fishing was our refrigerator and the camp stove went along to cook our meals on. We headed out to Arizona and Nevada. Since my dad loved to fish, we stopped at every major lake across the Mojave Desert. And yes, the desert does have lakes. We also stopping at historical places along the way, so it became an educational experience for my sister and me. I remember a shop called the Rock Hound and used its name for my heroine’s parents’ store. 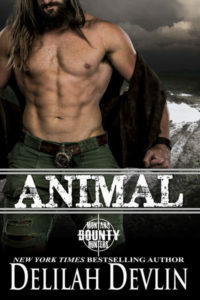 We also rock hunted along the great Colorado River, which I also mention in my book. I learned what geography means and how the desert was made. We stopped by a huge old cement building, long abandoned and roofless. It also found a place on my book. Then it rained. We were stuck in our van for three days as it poured outside. Two young girls stuck in a van with their parents. That got a bit dicey. When it stopped raining, the desert bloomed in brilliant colors. The rain also brought out the colors of the rocks and desert formations. This entry was posted on Thursday, July 24th, 2014 at 6:00 am in General. Tagged: Guest Blogger. You can feed this entry. Both comments and pings are currently closed. Thank you for having me on today. It was fun sharing those memories. What an adventure you had. I love the desert. It has a stark beauty with brilliant colors. I think it’s great that you used it as a setting for your book. Sounds like a wonderful trip. Sometimes those trips with family can be the most memorable. I haven’t lived in Amherst since I was 18 but I still write about it. Places just stay with you! Too many family’s today travel by plane and when they are on the road, the children are watching videos instead of looking out the windows and noticing things. I raised a rock-hound granddaughter. That means I’ve been in the mud, dirt, and caves with her. Can we say filthy? LOL It’s amazing what they learn over and above the collection of rocks. These things will stay with them forever. I agree, the colors out on the desert can be amazingly brilliant. You’re right, the trip out to the desert stayed with me. My mom is amazed at how clearly I still remember that trip. Yeah, that’s true. I looked out the window a lot on that trip and stopped saying are we there yet. LOL. Good for you for raising a granddaughter, and teaching her to love rock hunting. I’m sure she’ll never forget all the things you taught her or the places you took her.